Nix opened the salon 5 years ago, with a vision of being a warm and friendly salon that listen to the clients’ needs and is affordable to everyone. 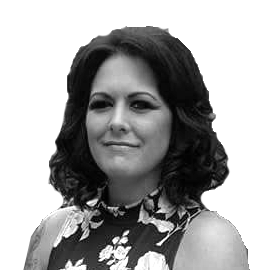 Nichola qualified in 1998 after completing a 2-year apprenticeship with Salisbury college she has since worked in 3 salons around the area before venturing out on her own. She enjoys cutting and colouring and does all aspects of hairdressing including barbering, hair extensions and perming.